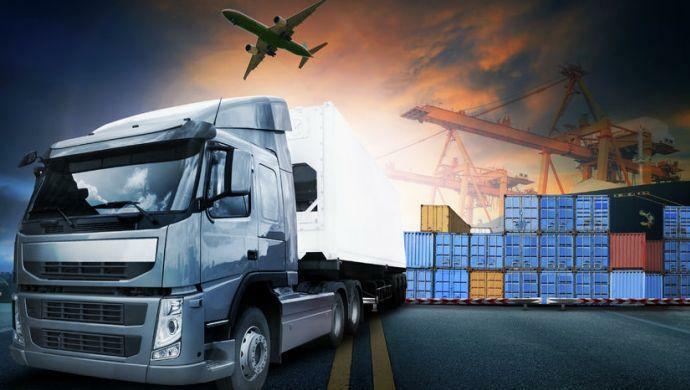 Online marketplace for international freight services Comet announced that it has raised an undisclosed pre-Series A funding round led by Mumbai-based early stage venture capital fund India Quotient. Marquee investor Rajul Garg and BlackBuck co-founders Rajesh Yabaji, Chanakya Hridaya, Ramasubramaniam B and Vishwanathan have also participated in their personal capacity. The funding round also includes Dubai-based Nobel House, Sunstone Capital and serial entrepreneur/angel investor Alok Mittal. Comet was founded by Chitransh Sahai, Gautam Prem Jain, Ayush Lodhi, and Mehul Katiyar, who also happened to be co-founders of Plat, which was sold to Housing in June 2015. The company began operating in June 2016. It is a platform for international B2B freight service providers and clients to manage everything –from booking containers to tracking and custom clearances– from a single dashboard. It even helps manage all paperwork to ensure seamless end-to-end cargo delivery internationally, through roads, sea and air. “We are creating a centralised system which can coordinate international freight service providers, transport companies, CFSs (Container freight stations) and customs operations. The idea is to bring down the opacity in the international freight management industry and thus improve time and cost efficiencies,” Sahai explained in a press statement. Comet claimed to have seen “considerable” traction in the China-to-India and India-to-UAE routes. With the new funding, Sahai stated that the company plans to use it for talent acquisition, product development, and marketing. The post Freight marketplace Comet sweeps in pre-Series A led by India Quotient appeared first on e27.